EVA Membrane is one of geomembrane products,EVA is ethylene-vinyl acetate copolymer,has a good deflection,flexibility,elasticity,durability,resistance to environmental stress cracking resistance and adhesion properties,the mechanical indicators higher than ordinary polyethylene.Because it is also highly flexible ,it is very convenient in the construction,welding effect is very good.J.S.Brown has many years experience in this field.We can supply many kinds of waterproof membranes such as EVA roofing waterproof materials,highway SBS waterproof membranes and so on.We have exported to many countries. 1.Long life, anti-aging, roof material can be more than 20 years, underground can be more than 50 years. 2.Good tensile strength, high elongation. 4.Easy to construct, no pollution, non-toxic, and it is totally OK to the environment protection standard. Looking for ideal High Polymer Waterproof Materials Manufacturer & supplier ? We have a wide selection at great prices to help you get creative. All the EVA Roofing Waterproof Materials are quality guaranteed. 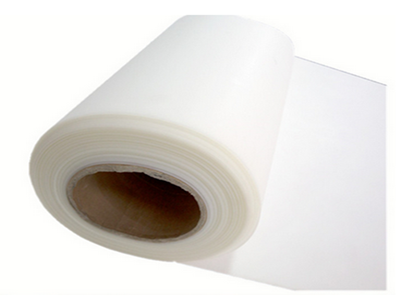 We are China Origin Factory of Highway SBS Waterproof Membranes. If you have any question, please feel free to contact us.